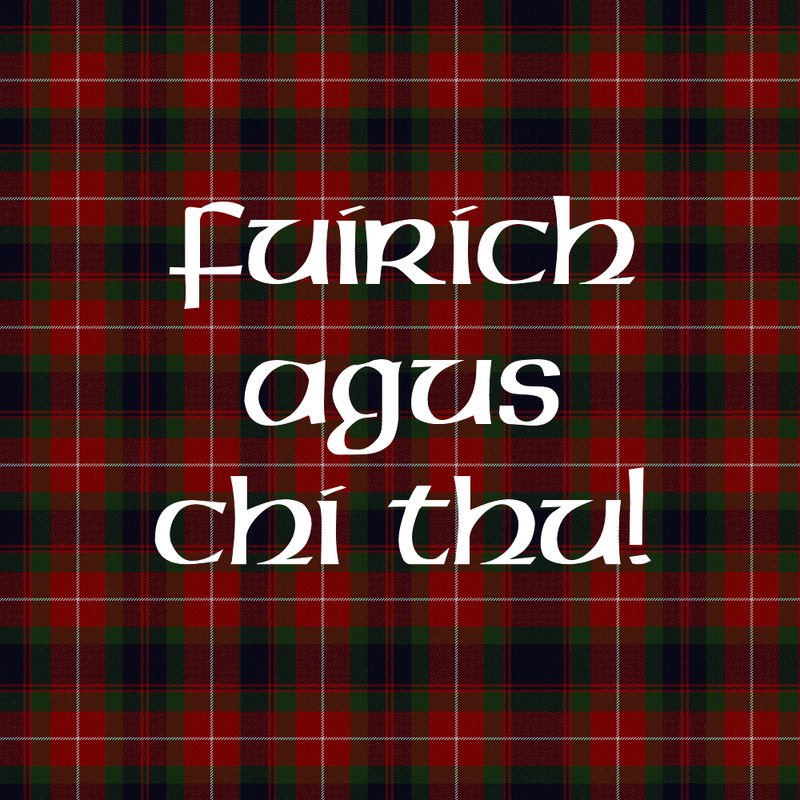 Outlandish Observations: Season 2 filming begins! 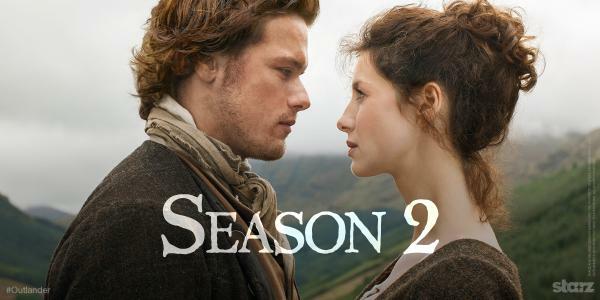 It's official: Filming on OUTLANDER Season 2 has begun! First day of filming on Outlander Season 2!!! There will be 13 episodes, compared to 16 for Season 1. As in Season 1, the production will be divided into "blocks". Most of the blocks in Season 2 will cover two episodes, but there will be one block of three episodes. As far as I know, Diana Gabaldon has not written any of the scripts for Season 2. 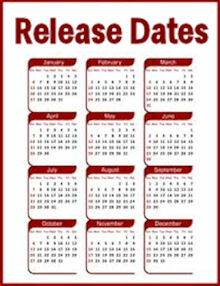 We have not heard anything about casting as yet. As soon as I hear anything, I will post here! The premiere date for Season 2 has not been announced yet, but it will probably not happen until sometime in 2016. Yes, that means we're going to have a very long #Droughtlander! 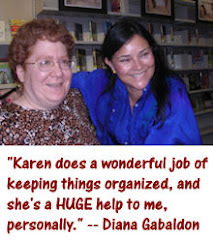 Fans of Diana Gabaldon's books are used to waiting a long time between books. We will all just have to try to be patient. How are they going to handle the 20th-century "framing story" with Roger and Brianna? The producers have admitted that the structure of this book poses some logistical challenges. We have not heard anything yet about how they plan to deal with the 20th-century parts of the book, and it's possible that Season 2 may not begin the same way the book does. Surely something is wrong here. 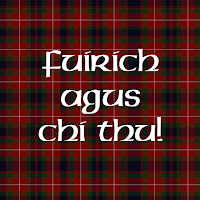 Season 2 ie Dragonfly finishes on the eve of Culloden as Claire returns through the stones to the 20th century! The issues around the 20th century explanations to Frank and then some 20 years later the revelations that Claire makes to Brianna and Roger all take place in the early chapters of Voyager so the casting and treatment issues won't come up until Series 3. I can't see that there's any urgency to casting Brianna at present? I am afraid I dont follow - Brianna and Roger are in the opening scene of Dragonfly in Amber. They do need to be cast for season 2. Well, a big part of book 2 is Claire's search for Jamie in ancient documents (with the support of Roger) in 1968. 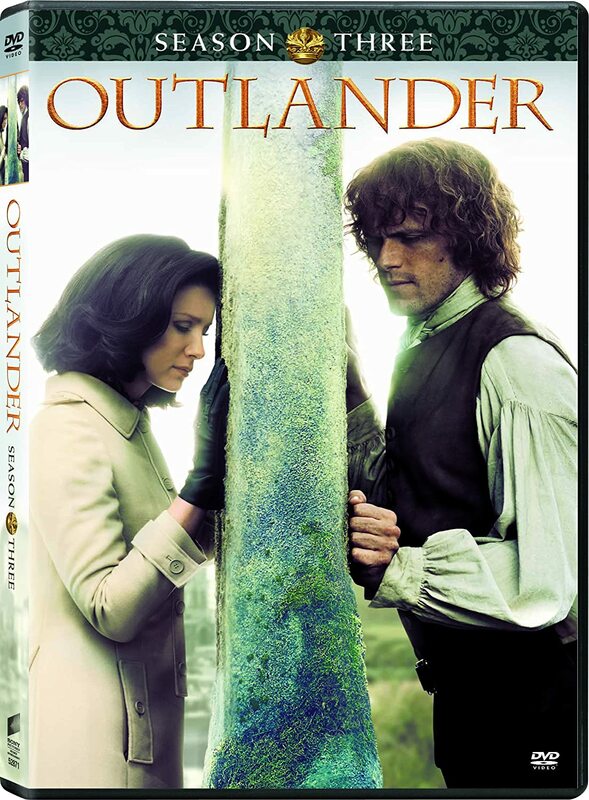 Claire tells Brianna and Roger of her journey through the stones in form of flashbacks to Paris and Scotland in the 1740's, ending _that_ story with her returning to her own time. 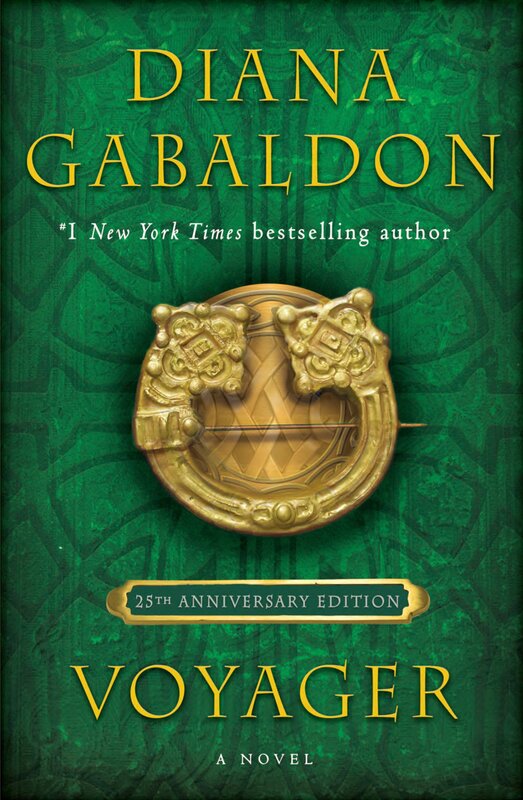 But the book ends 1968 when Roger tells Claire that Jamie didn't die in Culloden (Last line of DIA: "He meant to die on Culloden Field", Roger whispered. "But he didn't."). So there _is_ a reason for making the Brianna-Roger-casting a subject of discussion. Of course it's still possible that the producers will choose a different course of time, so that the story works on TV. Could be that we don't meet Brianna and Roger before the last episodes of season 2. However, _I'm_ very excited to see how they will develop the storyline. I remember my first reading of DIA and my surprise how the story starts (actually, I thought I picked the wrong book :-) ). It would be great if the non-reader could have that same moment of surprise. The timing of the second season is sure to lose viewers. Even I will have forgotten about it by then, and I'm a rabid Outlander fan. Hope Starz reconsiders. Well, think about it this way. Would you start the 2nd season that way, or get on with Jamie and Claire's story, saving the modern part for the end? Have been waiting for you to tell us filming has started, Karen. Easier than searching the whole Internet for that info. They can cast Brianna & Roger toward the last filming of season two which will be later this year since they don't film episodes in order compared to the book. They can then insert these scenes wherever they are need for viewing since show won't be aired until spring of 2016. This could save them money in the long run. I think they should follow the same outline as they have in season 1...follow the books...its what we fans love...they shouldn't change it now. Start as they mean to go on...I cant wait for Season 2 and hope it follows the book as season 1 has. Roll on 2016 - canna wait, ye ken?